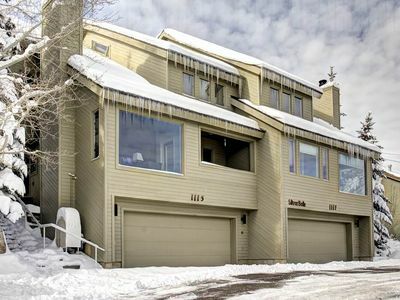 Family friendly w/mountain views, pool, hot tub & walk to lifts! 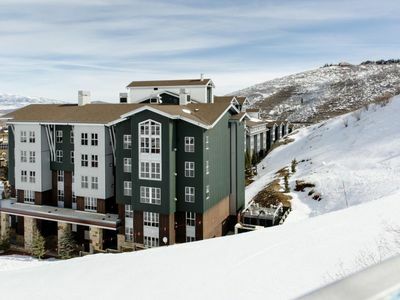 Resort Features: Wyndham Vacation Rentals is proud to present Three Kings condominiums, located just 300 yards from Park City Mountain Resort, and directly on the free citywide shuttle route. 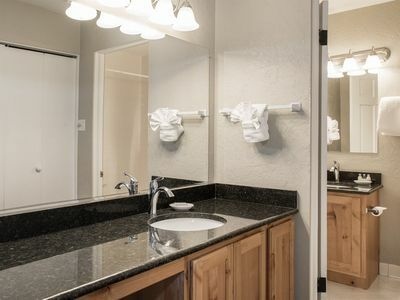 Enjoy all the amenities offered by Three Kings, including a heated swimming pool, common area hot tub, sauna, underground parking, and wireless internet access. 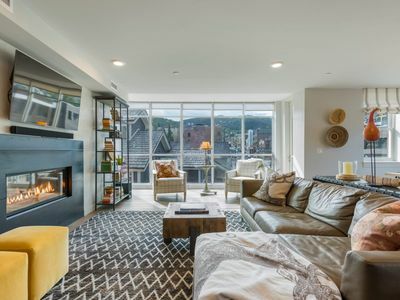 Lodging Features: This contemporary 2-bedroom/2.5-bath condo offers a full kitchen, living room, dining area, and private wireless internet access. 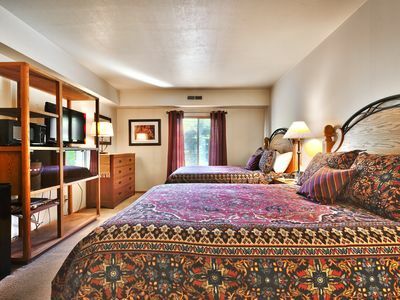 Bedding includes a king in the master bedroom, queen and twin in the second bedroom, and queen-sized sofa sleeper for additional bedding, located in the living room. 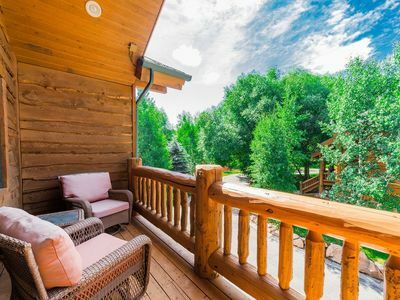 Enjoy the outdoors on your deck by sitting around the gas fire pit. 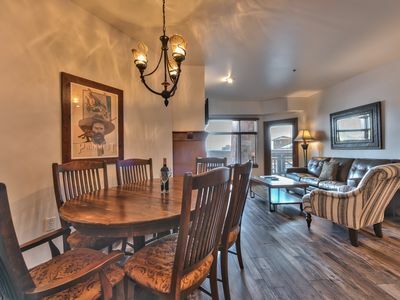 Together with its central location and complex amenities, this condo is the perfect choice for your family vacation! 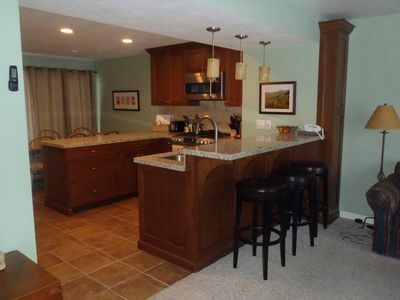 For our summer guests, this unit has air conditioning. 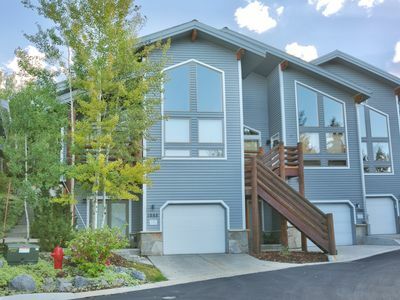 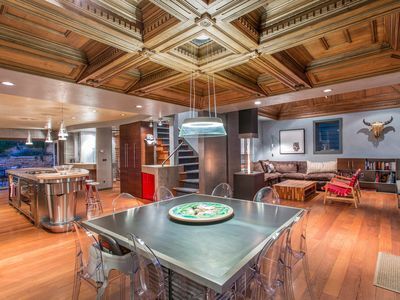 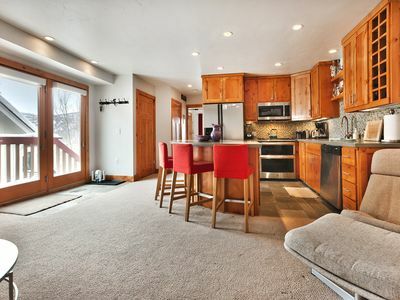 Location: 300 yards from Park City Mountain Resort; within three blocks of grocery store, sporting goods shops, Starbucks, 7-11 and more; one mile from historic Main Street. 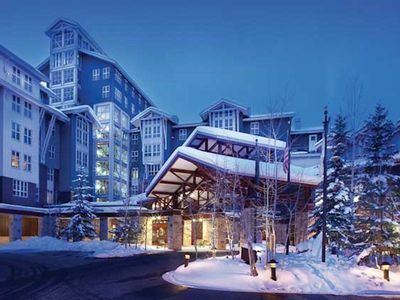 Transportation: Walk to slopes; directly on free citywide shuttle route. 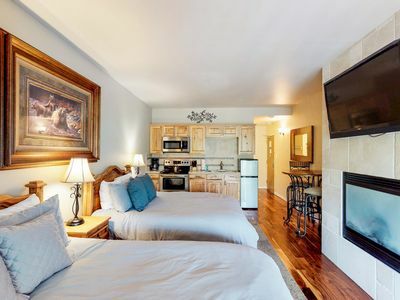 Property Amenities: Air conditioning unit, private wireless internet access, three Flat screen TV’s, gas fire pit and seating area on deck, common outdoor hot tub, year-round outdoor pool, and underground parking. 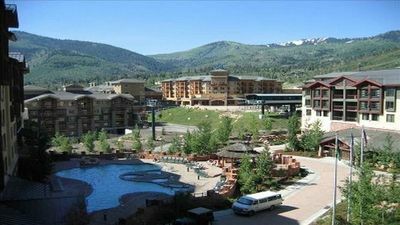 Common outdoor swimming pool and hot tub are closed during last day of Park City ski resort through Memorial Day and Labor Day through Thanksgiving. 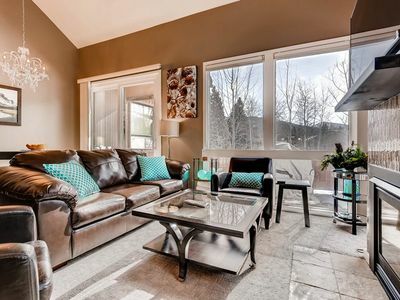 Beautiful condo walking distance to PCMR! 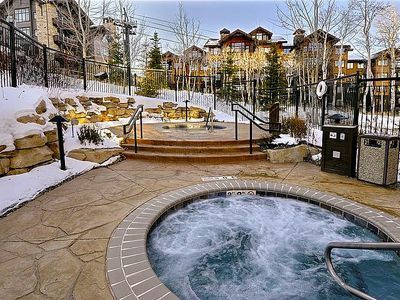 Great Views, Private Hot tub! 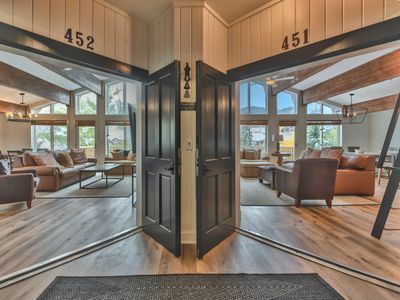 4 BR! 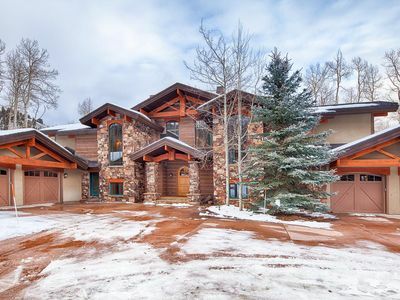 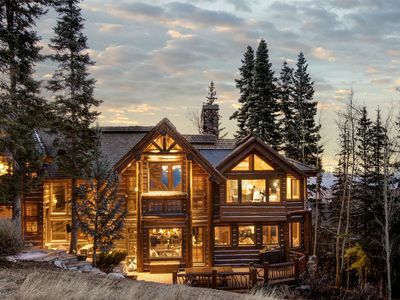 Deer Valley Condo Sleeps up to 16! 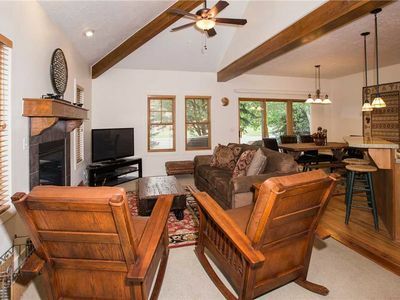 The Grateful Shed Luxury Home | Ski to Town Lift | Walk to Historic Main St.
LOW Summer Rates! 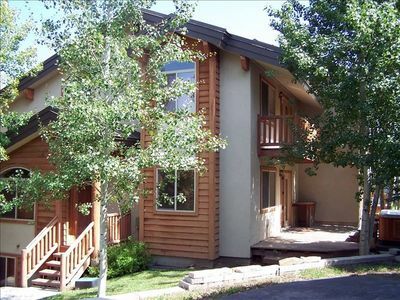 No Car Needed - Quick Walk to Bus, 5 Mins to Shopping/Dining, Free River Rafting!